Does anyone know where I can buy the Lego Minifigure Display Cases which hold 16 figures? The below amazon link shows what one I mean. Does anyone know where I can get hold of these in a variety of colours (Blue, Red and Yellow) or know a supplier that sells them. ebay sellers only seem to have red and black cases. I am also after the blue and yellow cases which have seemed to have disappeared. From the comments, looks like you can't order your color of choice. @1265 I had a look on Walmart and was going to e-mail them, the problem is I live in the UK and they don't do international shipping here :( I may e-mail them still though and see what I can do. What sort of price and how many were you after in yellow, red and/or blue? @theLEGOman The price I bought them for in the UK was £20 each which was at John Lewis. I am after x3 Blue, x3 Yellow and x 3 Red - Preferable with Black base plates in as I know some come with the white ones, I can source these elsewhere if need be though. 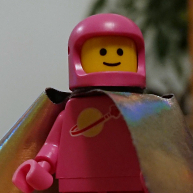 @LegoAndy‌ I've sent you a message. @display_go‌ i get that you are proud of your cases and want to sell them, but @LegoAndy‌ asked about a specific case. @Shib OK......I don't even sell these outside the US so this wasn't a sales post for @legoAndy Sorry if I offended anyone : / but yes I am proud of my COLLECTION (as we all are)...eventually i will be able to fill these with only series characters. 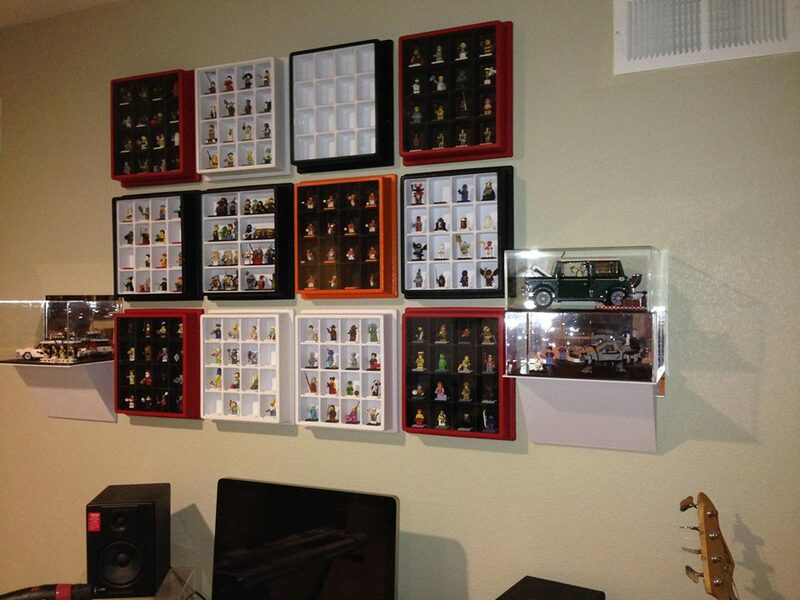 @LegoAndy @display_go designs and sells the minifig cases in the picture he posted. Did you have any joy with these? I am trying to get hold of some blue and green ones (ideally 4 of each). Only the cases that his 16 minifigures, not the 8 minifigure size. This is true, but I already have 45 filled and, unfortunately, they are not compatible. Not heard of green ones and not seen any blue since the last one I had, black, white and yellow are all I have now. Green were available once upon a time I believe. Not got any myself. I have ten each of black, white, yellow and red. And five blue.